Our Penthouse Coop is just like the Carolina chicken coop without the run. It’s perfect for people who already have a designated area for their chickens, but just need a quality chicken coop. 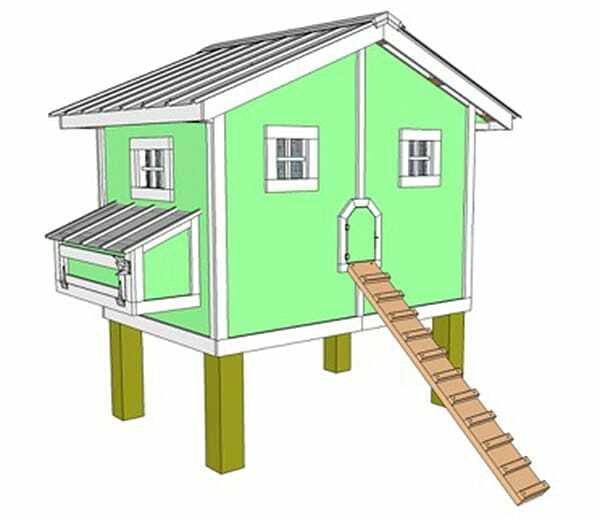 This chicken coop comes with all the standard features of the Carolina Coop‘s henhouse. Please visit our FAQs page to help answer any questions before ordering your chicken coop. Shipping costs on chicken coops vary depending on location and delivery method. See our shipping page for more information. 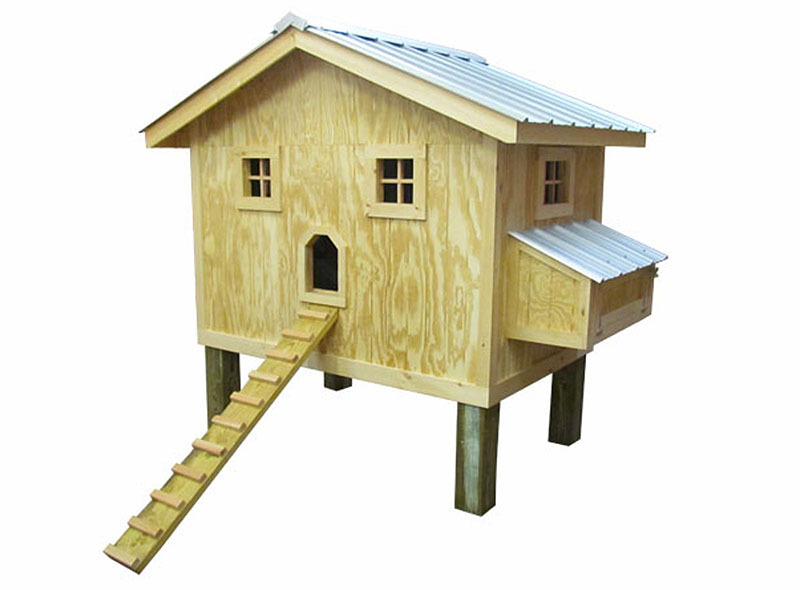 If you are interested in ordering a Penthouse Coop, please fill out the inquiry form below and we will get back to you with a shipping estimate. Thank you! Please fill out this short questionnaire so we can better assist you. Thank you! If yes, do you already have a chicken coop? How would you like us to contact you regarding this chicken coop inquiry? I’m ready to order, please send me an invoice! Please include any questions you may have.